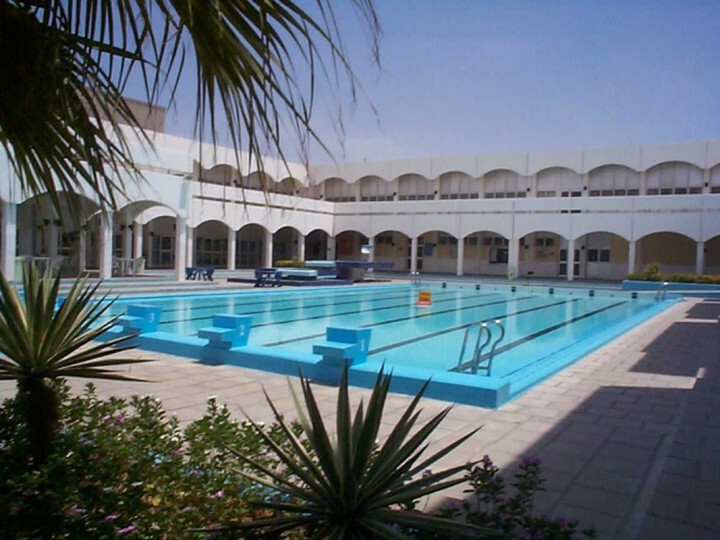 Jeddah YH is located in Prince Abdullah Al-Faisal Stadium, near Olympic swimming pool and gymnasium Hall. It allows hostel users to follow international competitions. 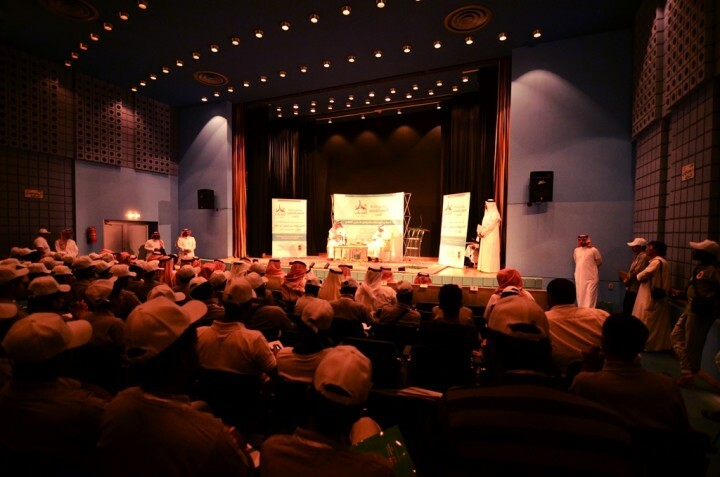 Jeddah YH is one of the main places to watch sports competitions. It is a stopping point for those who perform Umrah. The hostel is calm and clean. It provides distinguished services to its customers like free Internet access, laundry and a restaurant. 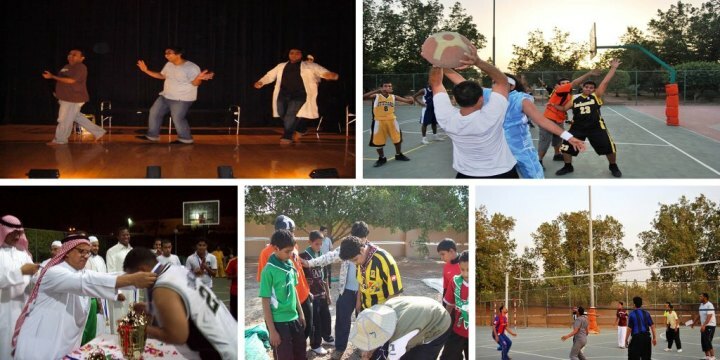 Hostellers can practise sports activities and attend cultural and social events, held in the hostel’s theatre. They can also enjoy sitting in the hostel’s garden or in the hostel’s cafe that overlooks the pool. Jeddah has the biggest sea port in the Kingdom besides its huge International Airport. 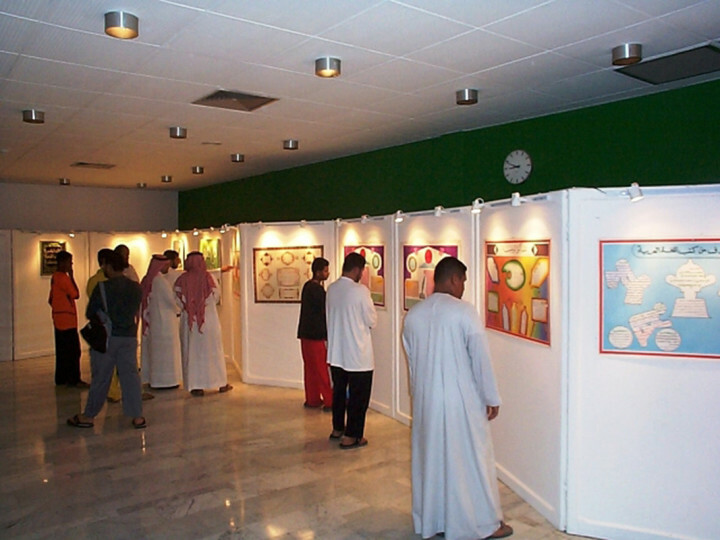 Staying at Jeddah YH will give you an opportunity to have an enjoyable experience. The place is very rich in having diffetent sport & infra structure facolities , but still has no kitcjen , no laundry , np PC corner .